Masashi Kishimoto reveals new manga Samurai 8 with promo video. 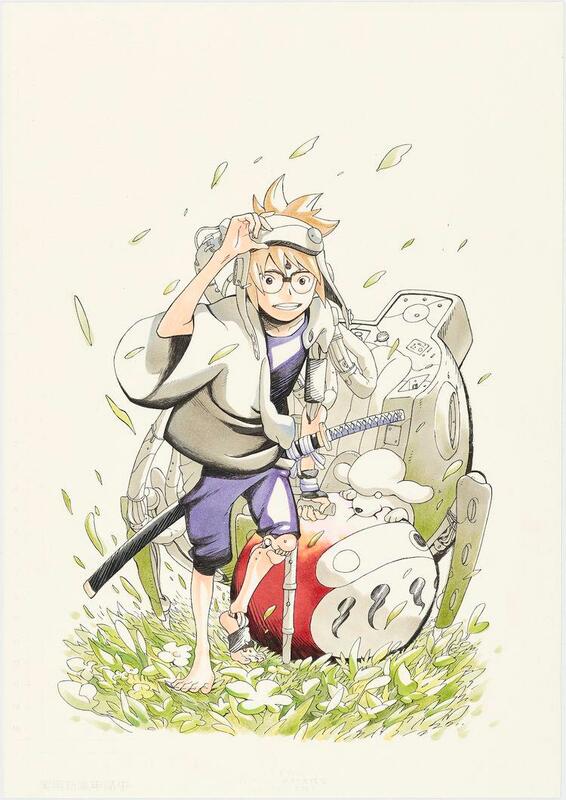 Naruto creator Masashi Kishimoto announced during the Naruto panel at Jump Festa 19 that he will e partnering with manga artist Akira Ōkubo for a new manga titled Samurai 8: Hachimaruden. A promo video of the upcoming manga series was also shown at the event taking place. The manga will debut in Shueisha’s Weekly Shonen Jump magazine in spring 2019. It will combine Kishimoto love for Japanese culture and clothing, and science-fiction. Naruto Shinden original Light Novel TV anime series in development. New Digimon Adventure Movie Is On the Way!